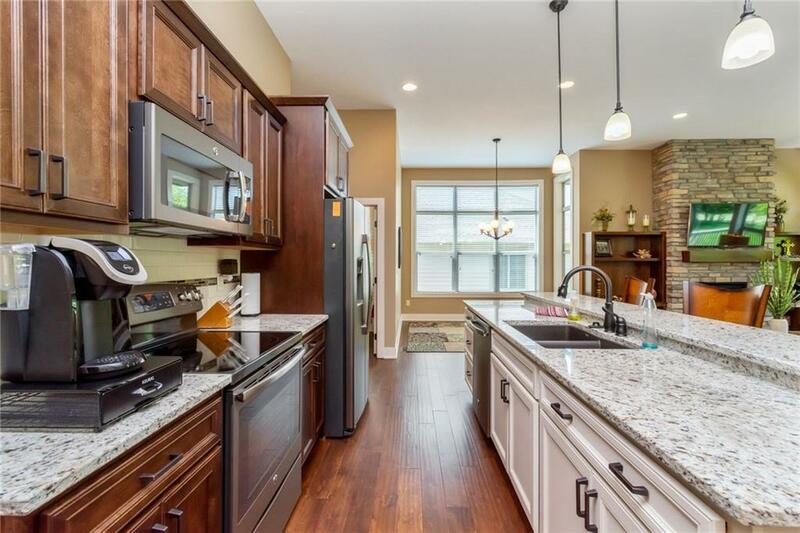 Beautiful 3 bedroom, 3 bath town home backing to 13th hole of golf course. 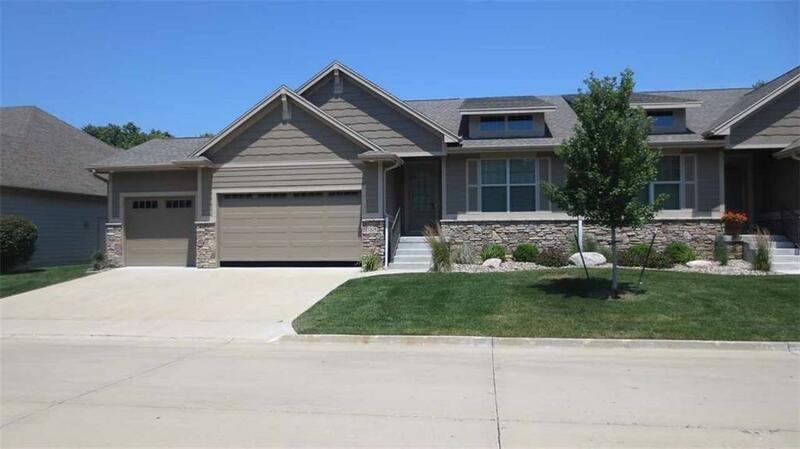 Large deck, daylight basement, spacious master suite w/tiled shower and double granite vanities. 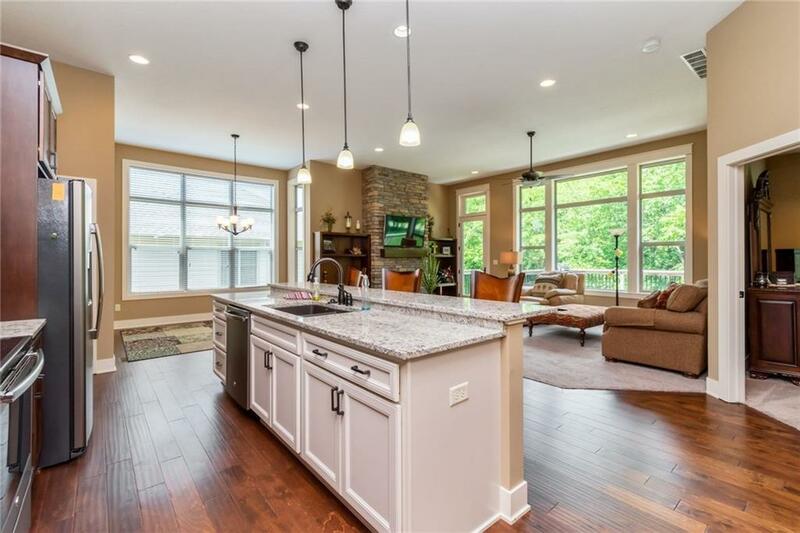 Huge family room in LL with wet bar and full size refrigerator. 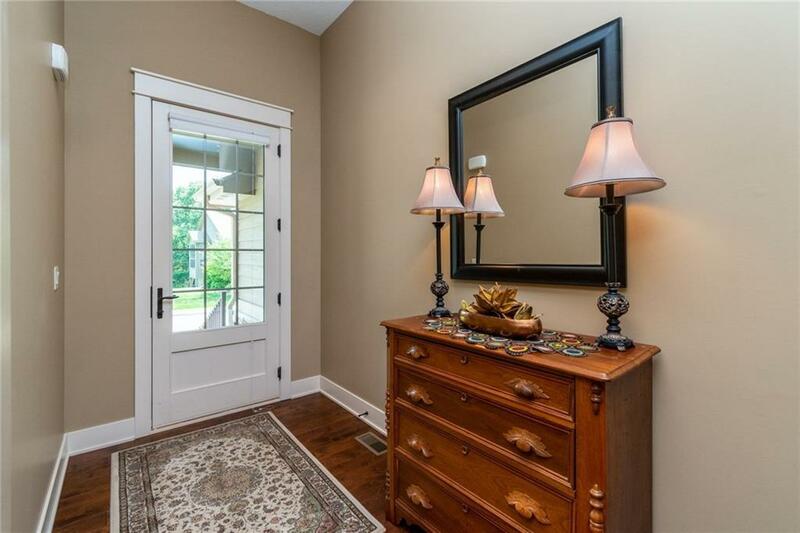 Large 3rd bedroom and 3/4 bath in LL. Lots of storage and main floor laundry. Listing provided courtesy of Hunziker & Associates, Inc.. © 2019 Des Moines Multiple Listing Service.